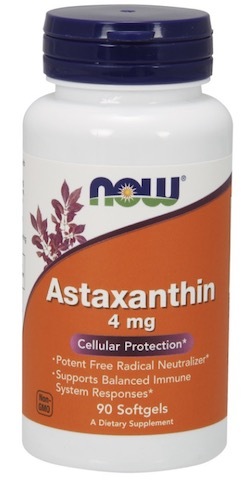 A multivitamin and multimineral complex that includes key nutrients for women’s health such as “coenzymated” B vitamins for energy metabolism plus Ashwagandha. 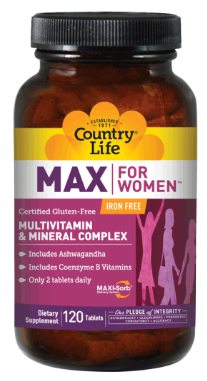 Max for Women™ uses Country Life’s exclusive Maxi-Sorb® delivery system. Directions: Adult females take two (2) tablets daily with food. Do not exceed recommended dose. As a reminder, discuss the supplements and medications that you take with your health care providers. 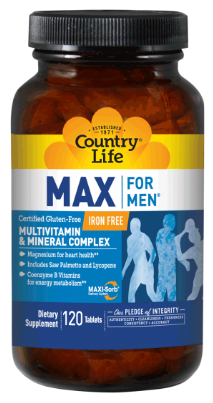 Other Ingredients: Cellulose, stearic acid, maltodextrin, cellulose & glycerin coating, silica, starch, magnesium stearate, sunflower oil, silica, natural flavors, vegetable glaze. Warning: Not to be used during pregnancy. 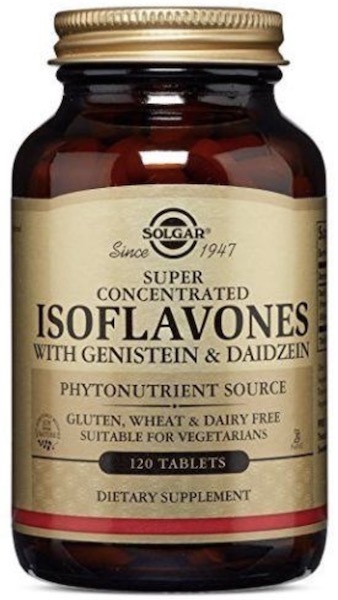 If you are pregnant or nursing, diabetic, hypoglycemic, taking medication or planning a surgery, consult your doctor before using this product. 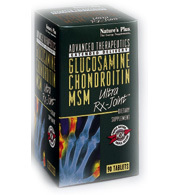 If any adverse reactions occur, stop taking the product and consult your doctor.